Artist/Author : Morrison, Sue and Ann Storrie. 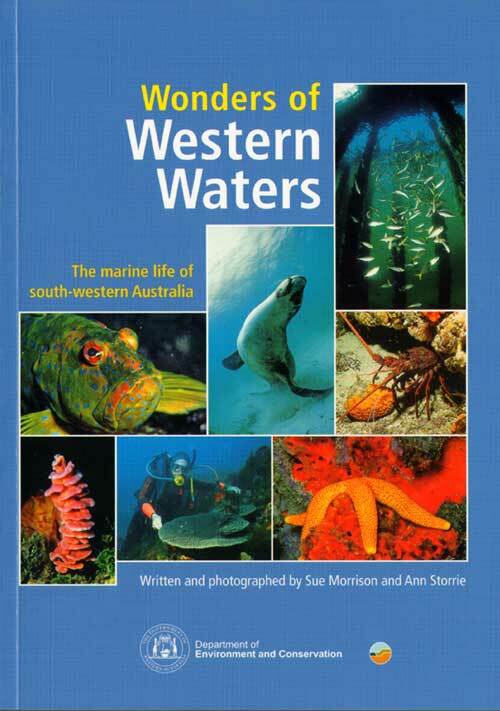 Contains descriptions and photographs of many marine inhabitants of the marine waters of south-western Australia, and gives an insight into their natural history and relationships with other plants and animals within their ecosystems. CALM, Octavo, paperback, colour photographs. Artist/Author: Moseby, Katherine, Theresa Nano, and Rick Southgate. 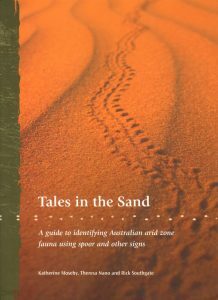 This book is a practical field guide to the identification of Australian arid zone fauna using tracks and other signs. Photographs, measurements, identification tips and distribution maps are provided for a range of mammal, reptiles, bird and invertebrate species. The book outlines a national monitoring technique for rare arid zone species based on a repeatable, standardised series of track monitoring sites. 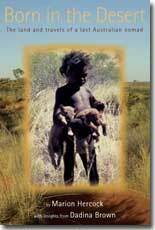 This guide is designed to be used by a range of stakeholders including indigenous groups, landholders, naturalists, field biologists and the general public. Artist/Author: Short, Andrew D. and Colin D. Woodroffe. Australia has one of the longest, most diverse and pristine coastlines in the world. From the oldest rocks on the planet to those that are still evolving, the Australian coast is a dynamic, ever-changing suite of dramatic landforms and productive ecosystems. 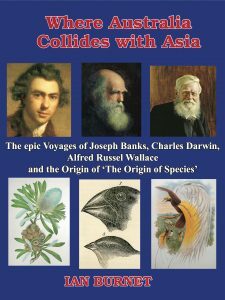 From iconic beaches such as Bondi and long unbroken sands of the Coorong to the endless curtain of the Nullarbor cliffs along the Great Australian Bight, this illuminating book explores these magnificent landforms, revealing how they formed and continue to change. It details the various coastal systems that operate, including beaches, dunes, estuaries, deltas, rocky coast and coral reefs. 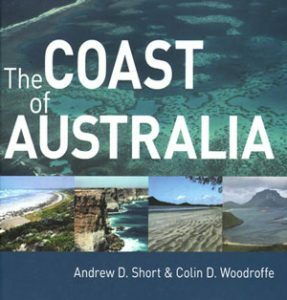 Written by two of Australia’s leading coastal experts, Andrew Short and Colin Woodroffe, The Coast of Australia provides the first comprehensive account of the Australian coast. Covering 36,000 km of shoreline, this book is an engaging exploration of this massive, largely undeveloped and highly variable coastline. Prologue; 1. Evolution of the Australian coast; 2. Coastal processes; 3. Coastal ecosystems; 4. Estuaries and deltas; 5. Beaches; 6. Coastal dunes and barriers; 7. Rocky coasts; 8. Reef coasts; 9. Human interaction with the coast; Further reading; Index.